Sula, MT – The body of Bart Allan Pickard, who has been missing since he was last seen skiing at Lost Trail Ski Area straddling the Idaho/Montana border on Dec. 22, was discovered on Saturday. The body of Pickard, a 65-year-old long-time Lost Trail season passholder from nearby Corvallis, Mont., was found a few feet off of a ski trail on the south side of Lost Trail on Saturday afternoon, the Ravalli County Sheriff’s Office indicates. 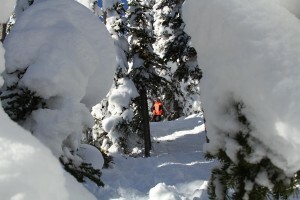 High winds had stripped some of the snow covering Pickard, and his equipment was spotted by a ski instructor sticking out of the snow in a tree well. 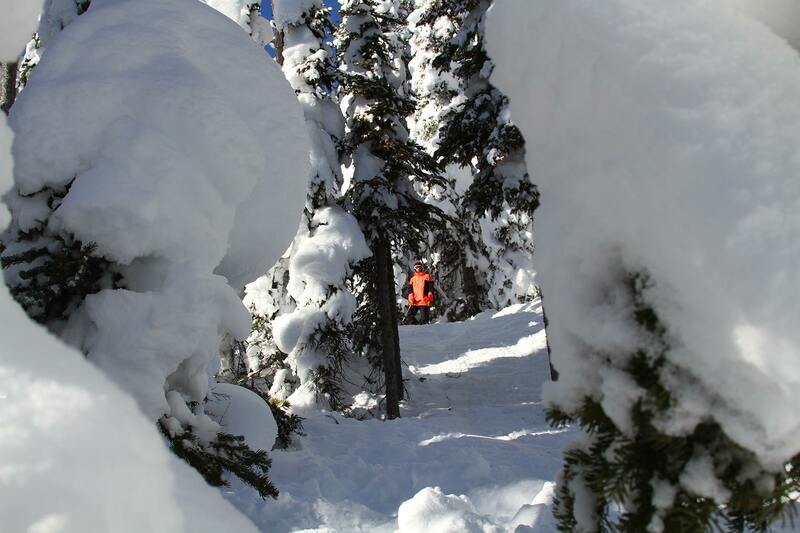 Ravalli County Search and Rescue and Lost Trail Ski Patrol members recovered Pickard’s body. 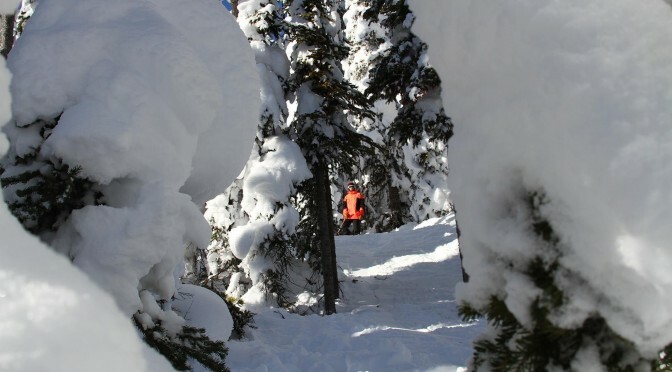 The search for Pickard was called off on Dec. 24, as he was known to enjoy skiing in the trees at the resort and investigators had no hint as to where to look for Pickard. The cause of death is still being investigated. Pickard’s body has been transported to the Montana State Crime Lab in Missoula for further examination.